For starters, a 4000 mAh battery it looks like the device will be powered by a 4000 mAh battery. While these are not the final specifications of the device in question, this proves that a couple of Motorola phones are on the way. 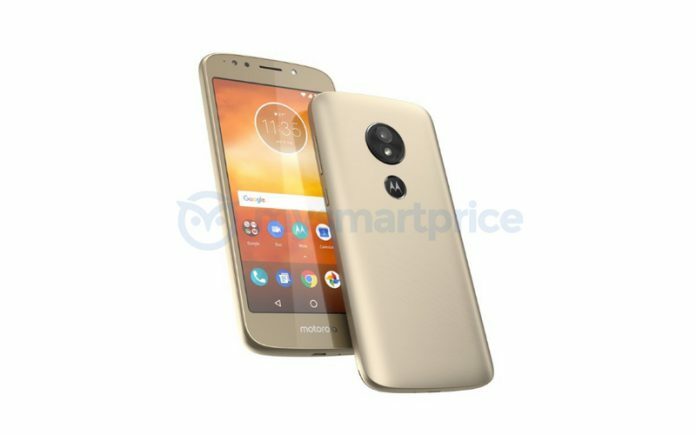 Recently, an image was leaked which revealed the possible design of the Moto E5. The interesting bit about in the image is the placement of the fingerprint sensor. The fingerprint sensor on the upcoming Moto E5 will be housed inside the Moto logo on the back. No other details were mentioned. It is expected to have the same 5.5 inch IPS LCD display with a 1280 x 720 px resolution. Last year, Motorola went with a MediaTek chipset last year but, it could revert to a Snapdragon chipset. According to the leaked image, the smartphone will retain the single camera setup on the front and back along with an LED flash. 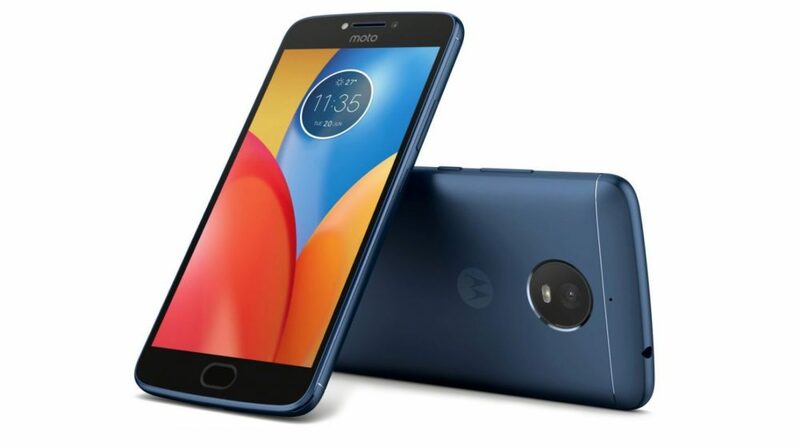 The Moto E4 Plus was announced in June 2017. While there doesn’t seem to be an apparent reason for the company to disrput the launch cycle, it could spring a surprise and launch the E series phones early this year.